Today is my first day back at it: back at a break from blogging and from running. The running break had to happen. 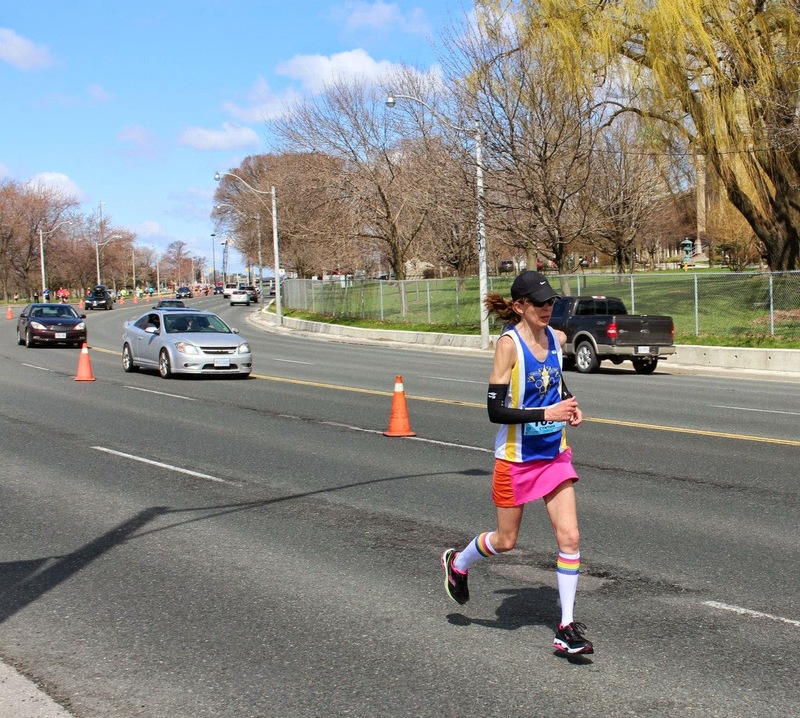 After all – drumroll, please – I ran the Goodlife Marathon in Toronto last week, with a 3:33 finish time. I wish I had pushed myself a little bit harder (more on that later this week) so that I truly earned my rest/recovery week. However, the marathon being the marathon, I’m following the “rest is best” advice and giving my legs some time off. The blogging break also had to happen. As the title of this blog indicates, I often compare my life to a juggler as I am constantly trying to balance work, family and running. In the past year, as school got busier, the family grew older and running became more intense, I found myself dedicating more and more time to each. Something had to go and the unfortunate recipient was this blog. Tomorrow night, I head back to my first practice with energy to unleash; I hope my legs can keep up. And from there, I can begin to share the dreams that I have, which will become goals to chase. A few kilometres from the finish.